Kabul, March 22: Afghanistan’s government has announced that the country’s presidential election will be postponed from the current date in April 2018 and are now scheduled to be held on September 28, 2018. This delay is the second time the election has been pushed back. The presidential ballot was originally scheduled for April 20, then delayed to July 20. However, many observers had considered both dates unrealistic given the Independent Election Commission (IEC) is yet to declare the results of October's parliamentary elections. The Independent Election Commission (IEC) said the vote had faced "numerous problems and challenges ... therefore holding the elections based on the timelines previously announced is not possible". 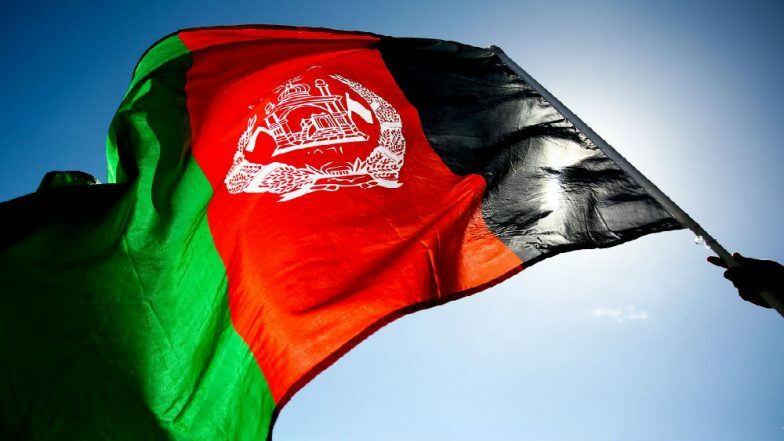 The statement added, "In order to better implement the rule of election law, ensure transparency as well as voter registration, the presidential election, provincial council election as well as the parliamentary election of Ghazni province will be held on September 28," the body said in a statement. The election should go ahead, it added, "provided all relevant sides, especially the government and the international community, provide the IEC with the required budget on time". A spokesman for President Ashraf Ghani said the government respects the decision and is "fully prepared to cooperate with the IEC". However, many believe the elections have been pushed back so that the U.S. can negotiate a binding-peace settlement with the Taliban which can also be implemented while the current government is still in charge. But President Ashraf Ghani has been critical of the US talks which are being held directly with the Taliban with no official representing the Afghan government participating. The Taliban too has rejected the participation of the Afghan government saying it is puppet installation of the U.S. Earlier this month a close aide of President Ashraf Ghani spoke out against Washington’s stand to not include the Afghan government by criticising the Taliban-peace talks. "We don't know what's going on. We don't have the kind of transparency that we should have," Hamdullah Mohib, Afghanistan's national security advisor, told media during a visit to Washington. "The last people to find out are us." The US government is being represented at the talks by special envoy Zalmay Khalilzad.